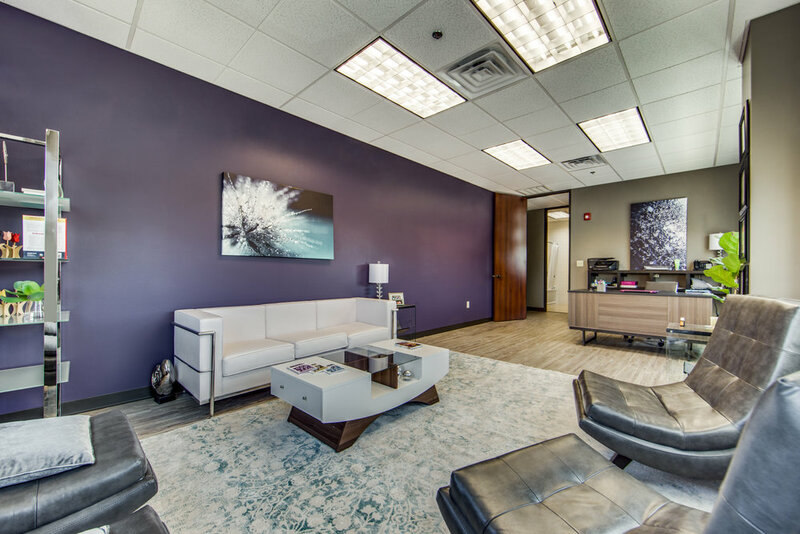 Destiny Epicenter of Health & Wellness (“Destiny”) is a functional medicine clinic that addresses the full range of physical, emotional, mental, social, spiritual, and environmental health. Functional medicine uses the most appropriate interventions from an array of scientific disciplines to heal illness and disease and restore and maintain optimum health. At Destiny we understand the importance of utilizing both conventional and functional medicine approaches to healing. Guiding you on your journey to optimal health is founder and Neurologist Suzanne Gazda, M.D.. After several years in private practice with a focus on autoimmune neurological problems, Dr. Gazda started on a journey to explore the root cause of why her patients are so sick, rather than just focusing on the patient’s symptoms. 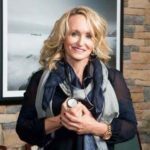 She obtained extensive training in the field of functional medicine all in an effort to find innovative and holistic ways to heal her patients. At Destiny our care is personalized and tailored to each patient, encompassing the whole person. Working together, we identify solutions to your health problems helping you achieve sustainable and peak health. Dr Gazda is the only “Bredesen certified” neurologist in Texas. The Bredesen Protocol™ provides a comprehensive personalized program designed to improve cognition and reverse the cognitive decline of early Alzheimer’s disease. On your journey to health, Dr. Gazda will equip you with the education and tools needed to achieve a higher quality of life. She is quoted as saying “Food is medicine and the first thing we should look at in assessing health and wellness is what is at the end of a person’s fork! Let’s get back to the basics of human biology and start with food as the first treatment for symptoms of disease”.